We know that a broken freezer is no fun for anyone. Especially when the weather heats up. Luckily, you’re here! We offer fast freezer repair CT services to keep you cool. With the cost of groceries, and especially meats, even the smallest freezer issues can cost you some serious cash. Don’t delay! 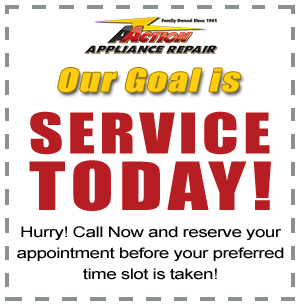 Action Appliance Repair has been the CT & MA Freezer Repair Specialist for more than 50 years, and offers 24/7 Emergency Appliance Repair. Why Choose Us for CT Freezer Repair Services? 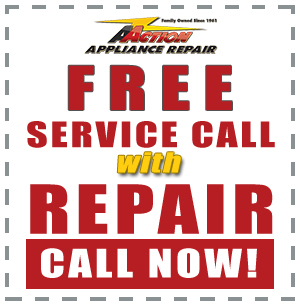 With Action Appliance Repair, not only will you get superior service and attention, but Your Service Call is 100% FREE with Repair. 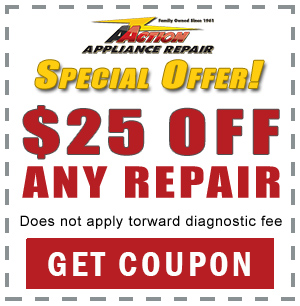 Our qualified freezer repair CT technicians work on a long list of appliance brands. Whether your Sub-Zero freezer won’t defrost or your Whirlpool freezer isn’t freezing food properly, we can help.